Put simply, Soma Rasa is Australian ‘Electro Phonography’ at its finest. Their deeply refined production aesthetic and constantly evolving stylistic approaches have placed them at the forefront of the Australian electro/breaks scene and landed them in front of crowds of thousands at festivals and clubs across the country. Formed in 1997 by brothers Bill and Dan Hazard, the duo work at the nexus of breakbeat and electro. 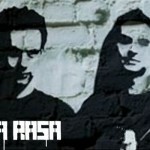 Not interested in rehashing and regurgitating the sonic murmurings of their contemporaries here and abroad, Soma Rasa have etched out a unique niche – they inhabit a sonic realm that’s decisively centred on the dance floor, but free from the cliché that devalues so much contemporary electronica. 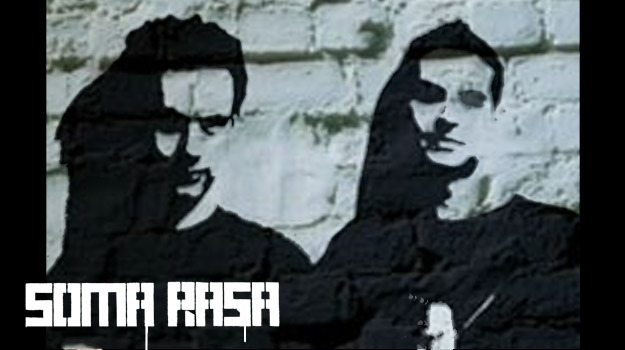 Catapulted into the spotlight shortly after forming thanks to a support slot alongside Fatboy Slim, Soma Rasa’s live reputation quickly put them on the national radar. Word travelled rapidly of the group who could perform alongside a diverse range of artists – from iconic DIY punks Fugazi and shimmering dark-popsters The Creatures to drum’n’bass mastermind Roni Size, as well as legendary acts Moby, Chemical Brothers and Carl Cox. Soma Rasa not only continue to set a lofty benchmark in Australia, but increasingly find their output attracting and inspiring ears abroad.